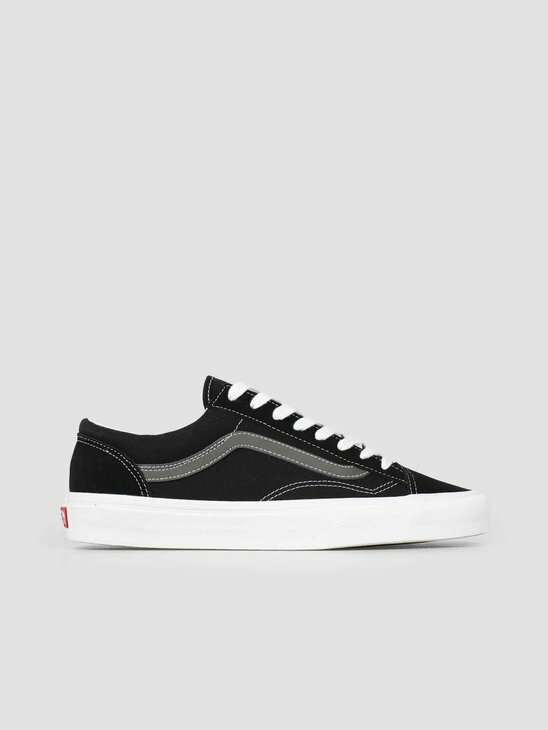 Vans is a leader in the sneaker industry for a long while now. 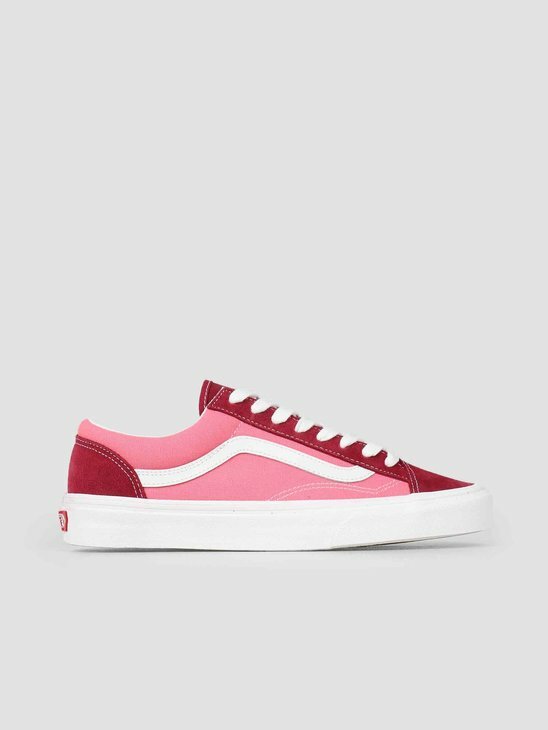 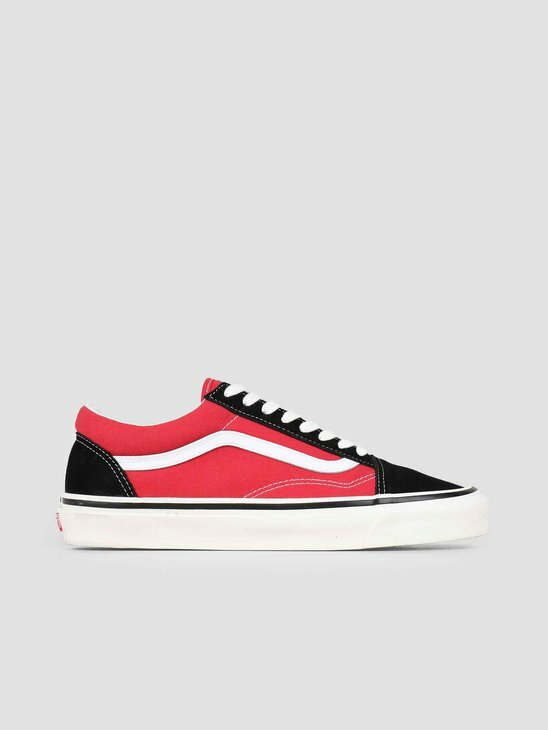 Every time Vans drops new sneakers, they become icons. 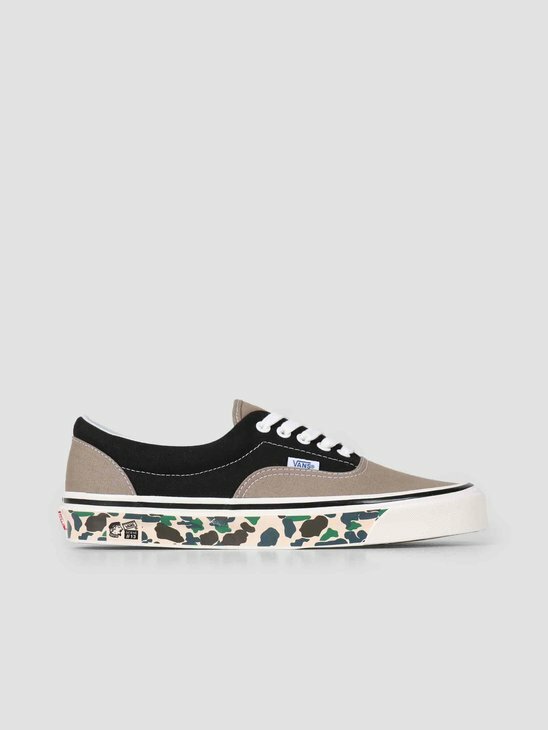 Everybody has a pair of Vans. 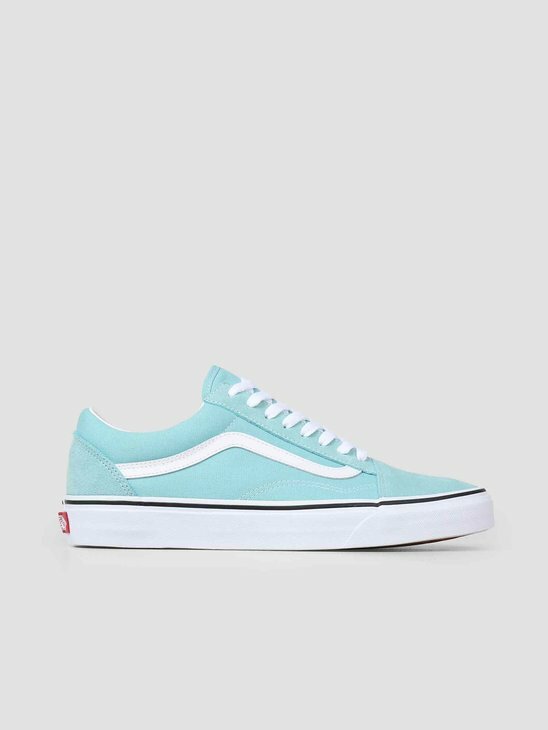 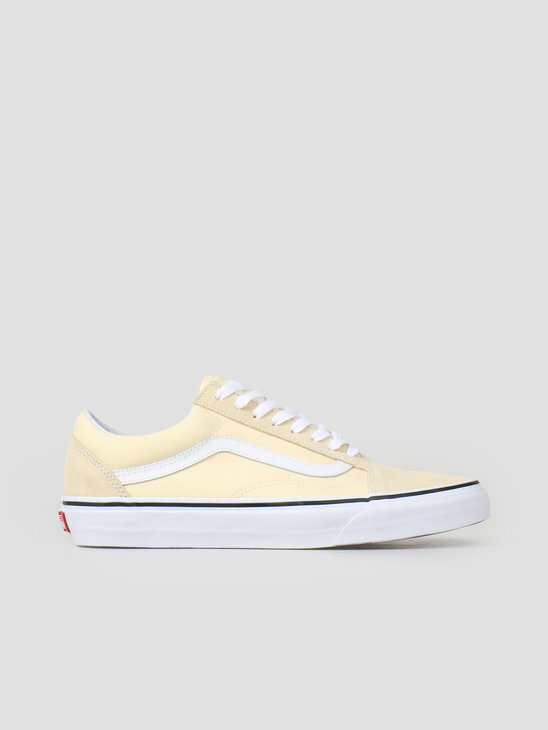 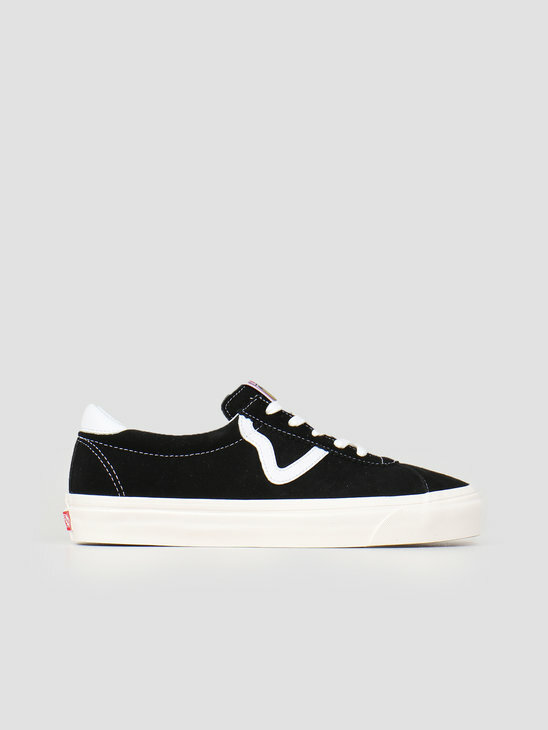 The iconic models Old Skool and Classic are also available here at FRESHCOTTON. 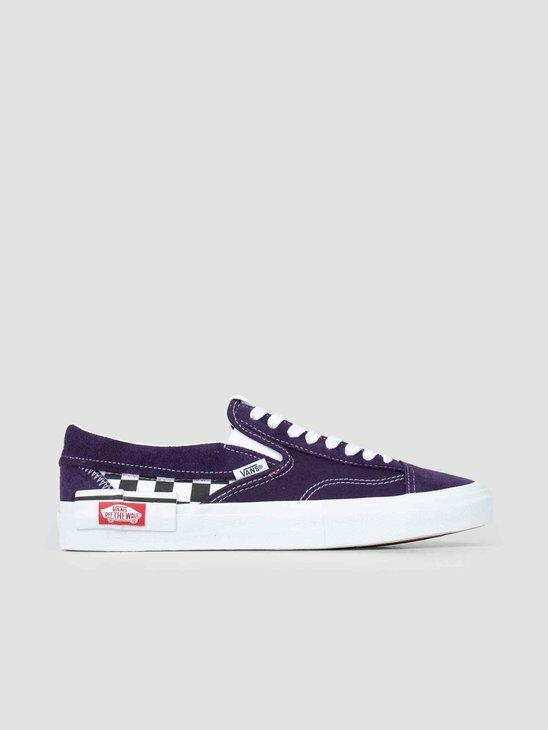 Order before 23:30 and you will receive it the next day. 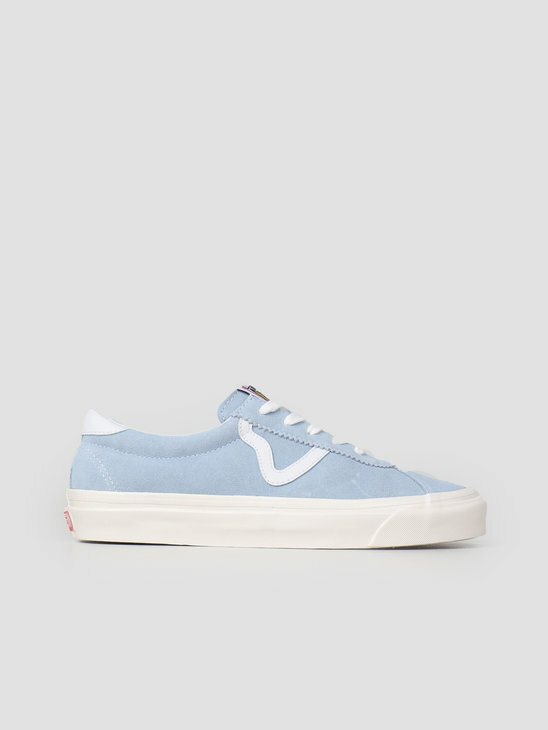 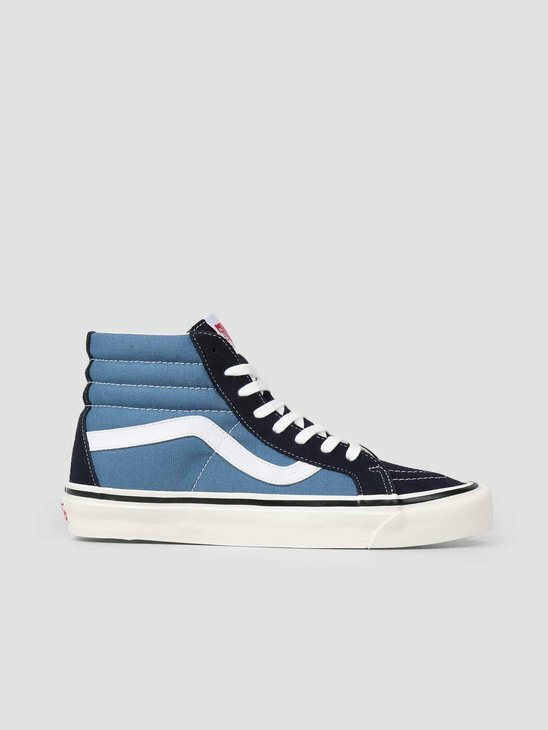 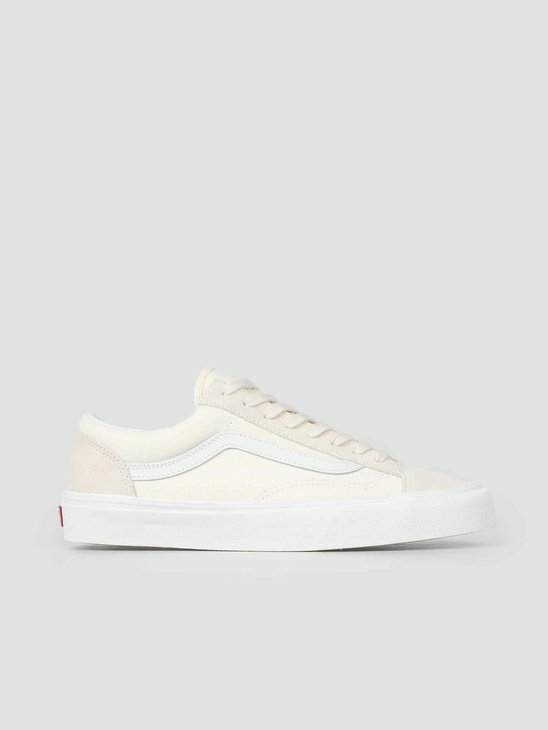 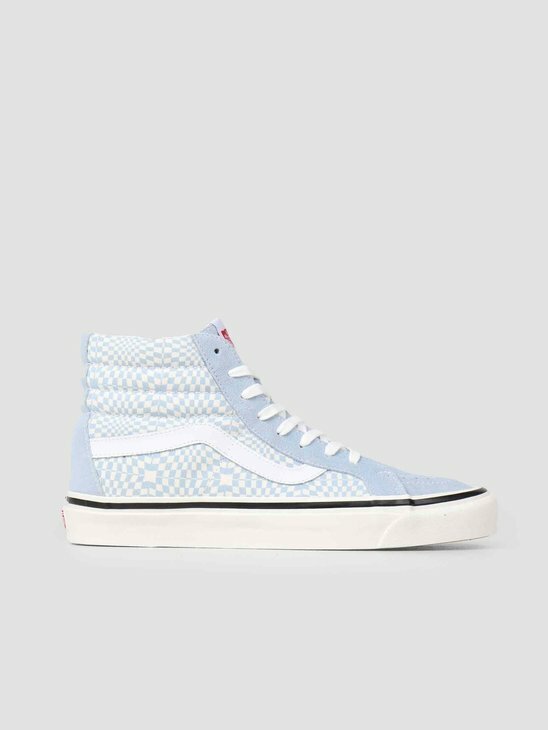 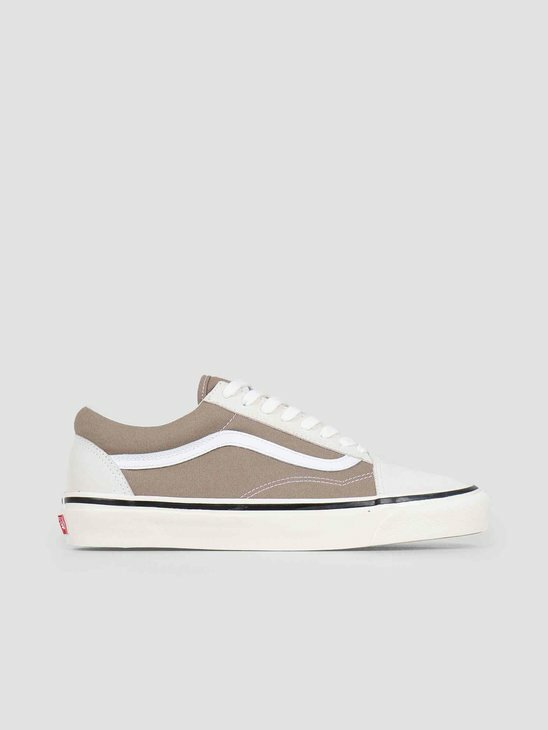 Welcome to the Vans sneaker shop from FRESHCOTTON! 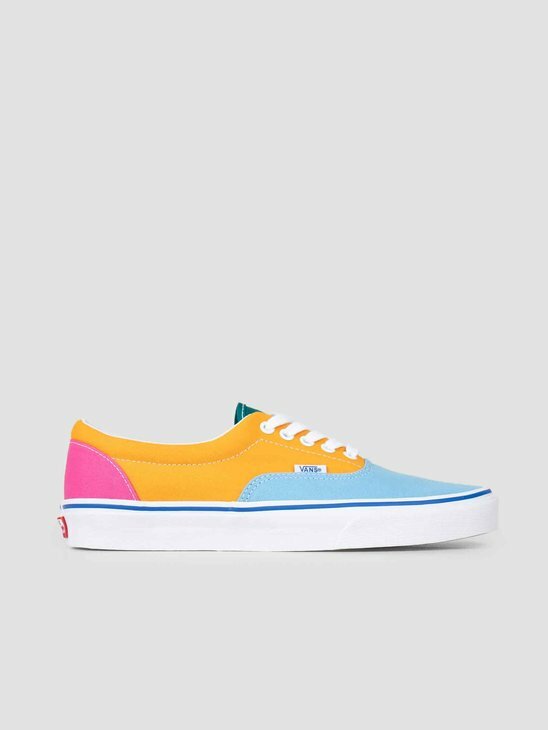 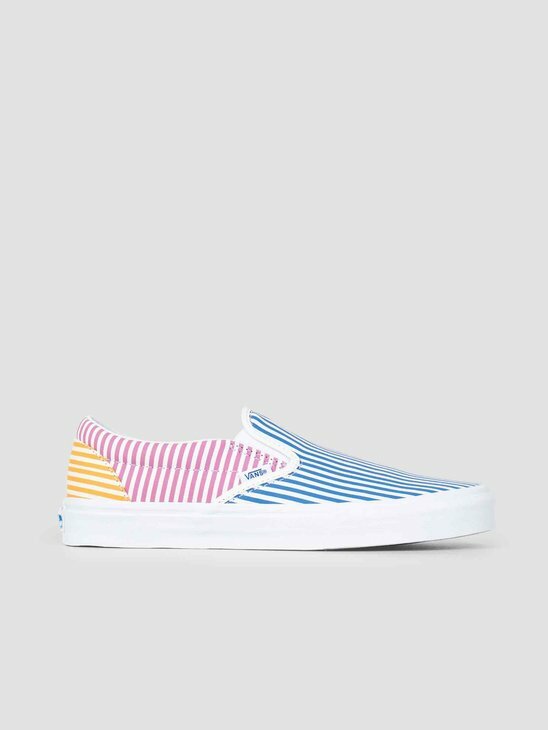 Order your unique Vans here! 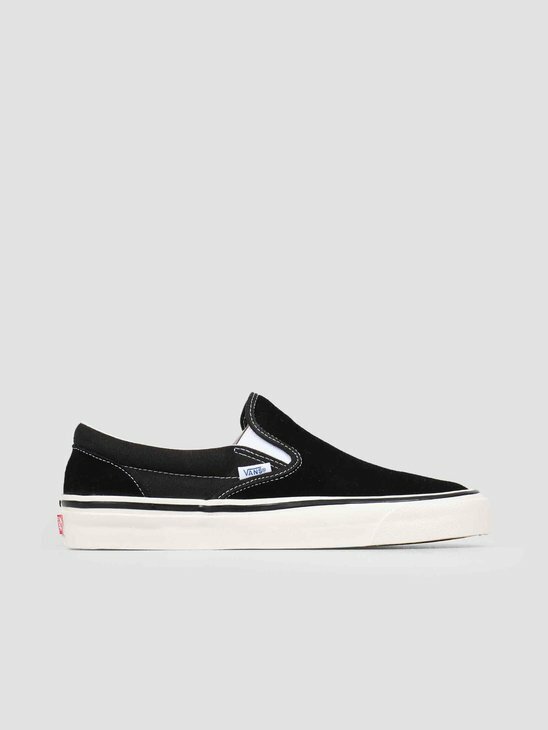 Vans sneakers, real must haves! 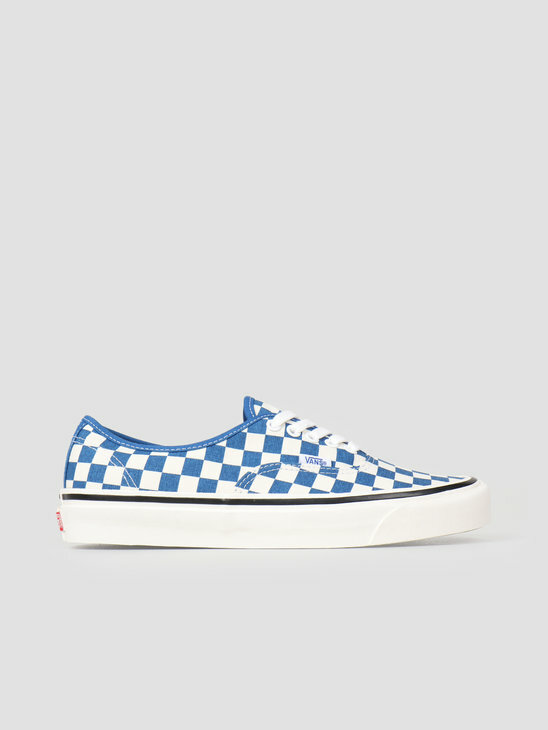 FRESHCOTTON tries to offer you the biggest product range of Vans as possible. 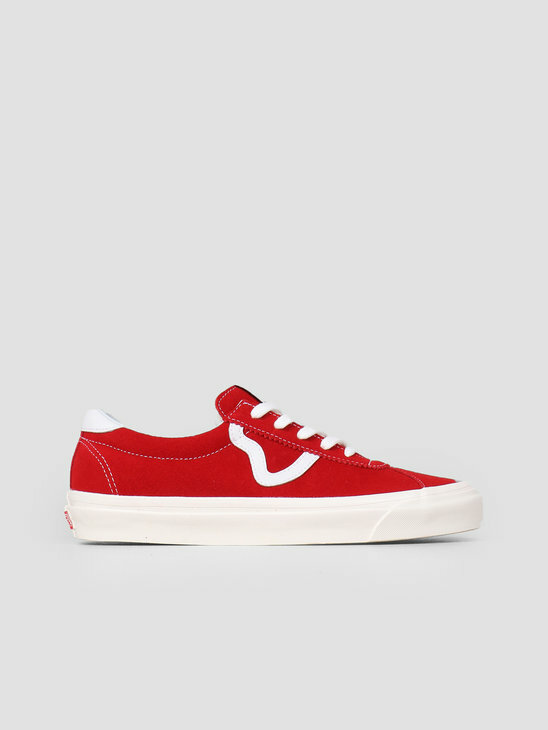 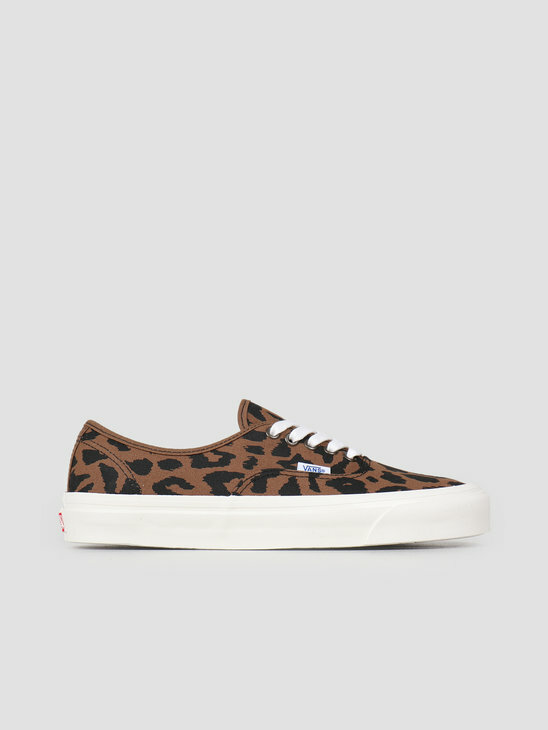 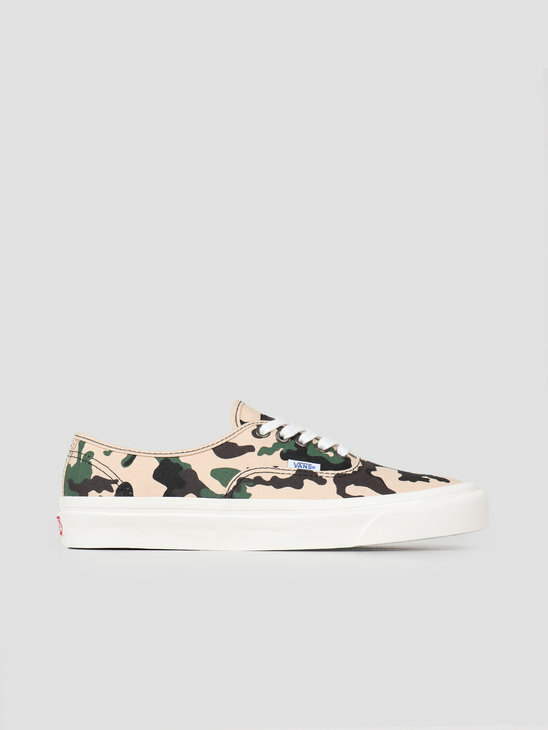 Beside the daily Vans models we often have exclusive releases. 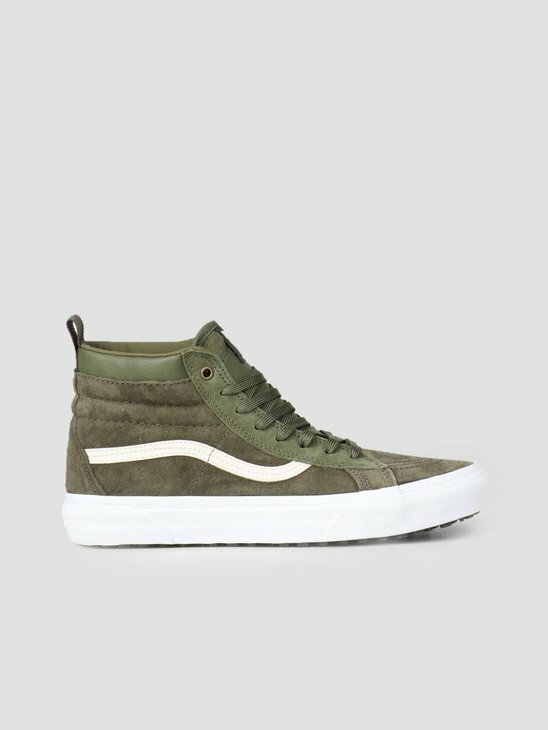 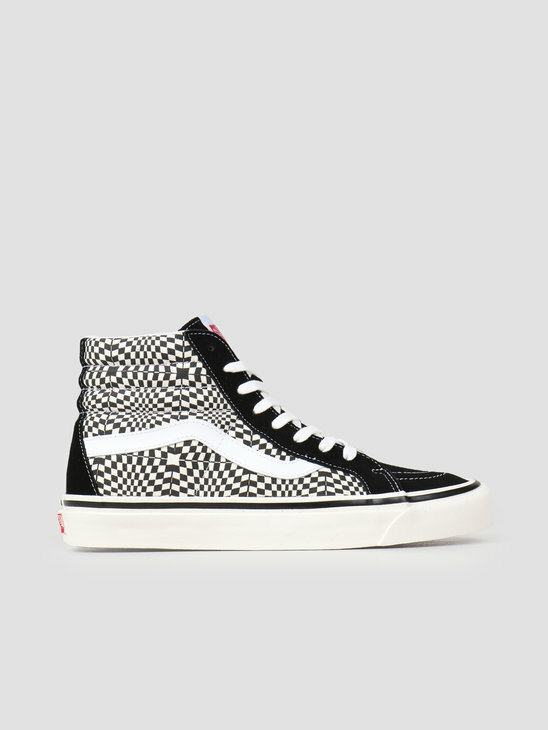 Check out the Vans page once in a while at FRESHCOTTON to miss not a thing. 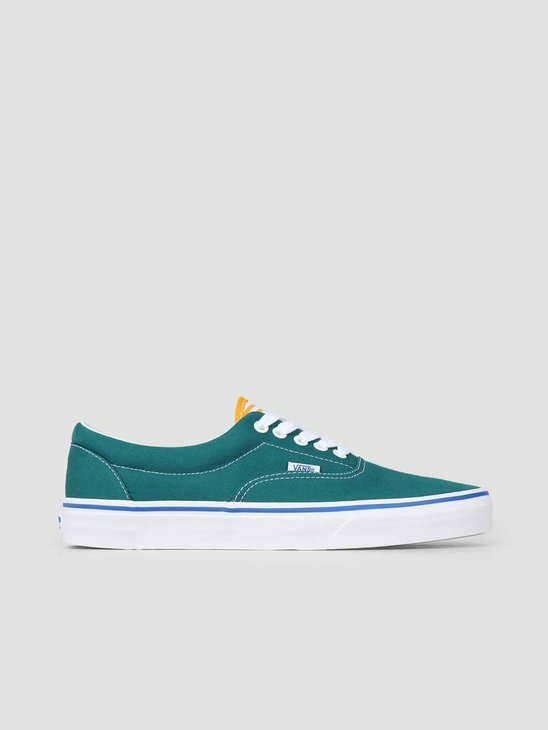 Buy your Vans sneaker here at FRESHCOTTON! 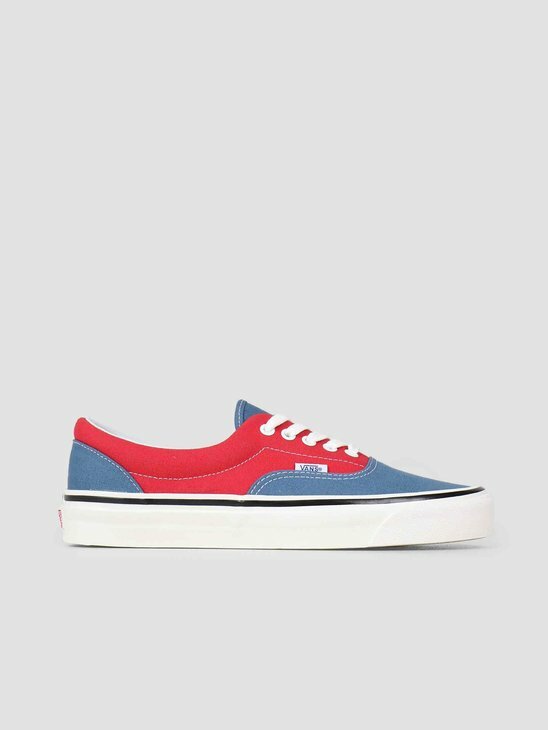 Also check out our other Vans products in our Vans store, or check the special lines Classics and Old Skool. 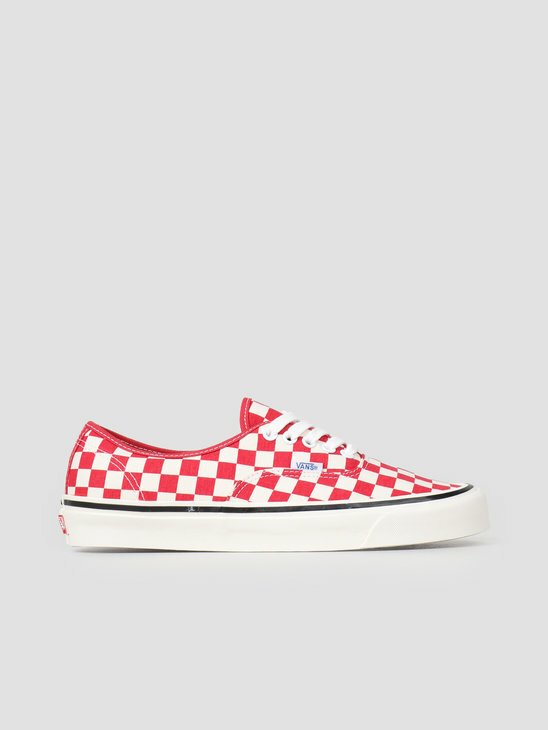 Vans drops the coolest sneakers for many years now in many different colors and models. 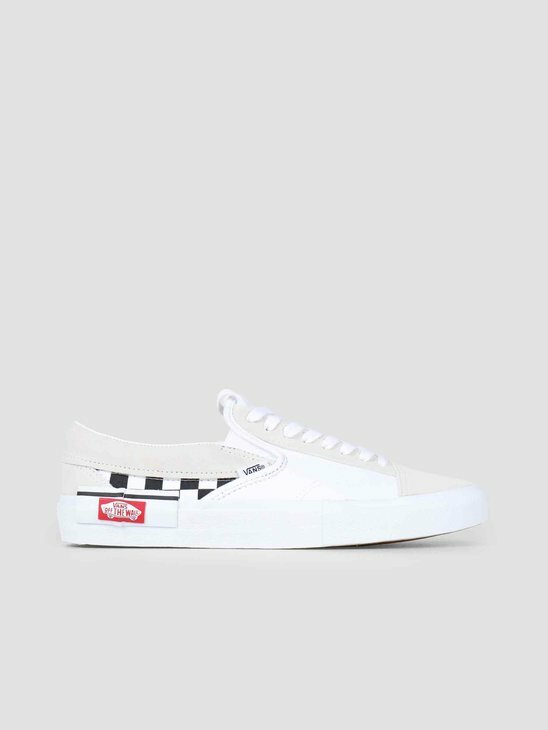 We tried to make a top three for you.